Malayalam actor Mammootty's recent Malayalam release The Great Father released in UAE on Thursday. Directed by debutant Haneef Adeni and jointly produced by Malayalam actor Prithviraj, cinematographer Santhosh Sivan, Tamil actor Arya and film producer Shaji Nadeshan, the suspense-thriller stars Arya, Sneha, Mia George and Babu Anikha. The film, which had released to a massive number of screens had an impressive opening weekend at the UAE box office. On its opening weekend, The Great Father has minted Rs. 10.5 crore at the UAE box office, which is good considering the stiff competition the film had with Hollywood release Fast & Furious 8. 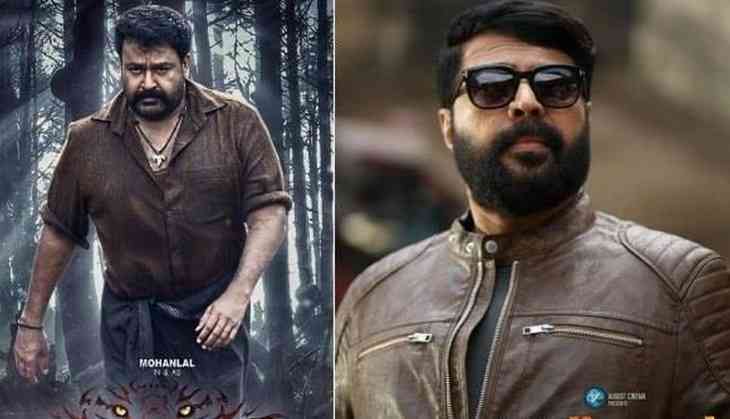 However, the Mammootty starrer fails to beat the opening weekend record set by the all-time Indian opener in UAE, Mohanlal's Pulimurugan. The Mohanlal blockbuster has raked in Rs. 13.83 crore on its opening weekend at the UAE Box Office. Meanwhile, The Great Father is set to be Mammootty's first Rs. 50 grosser worldwide soon. The film has already crossed the Rs. 30 crore mark at the Kerala Box Office.